With the recent crashes involving Boeing 737 aircrafts, the world is watching with expectation. Some countries are now banning the aircrafts and serious investigations are in the works. 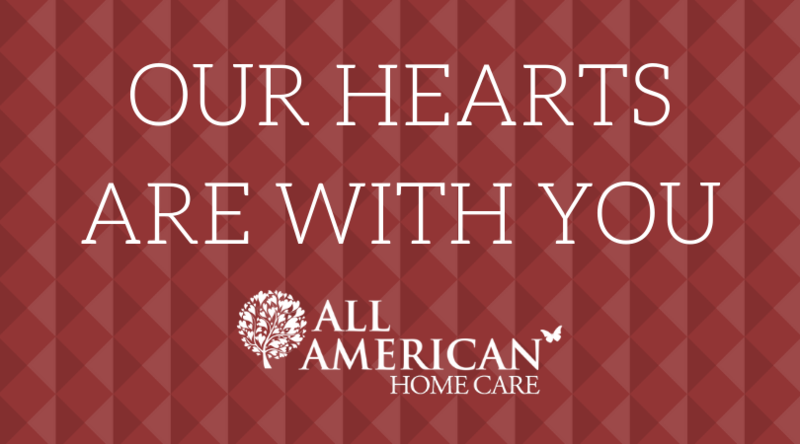 At All American Care, our hearts are heavy as we hear the latest news. There are no major new details about the investigations for the Lion Air crash in Indonesia last October and the Ethiopian Airlines crash on Sunday. Both crashes resulted in death of everyone on board. Also, in both instances, just minutes after takeoff, pilots of both aircraft complained of flight control problems, and they asked to return to their airports they just left from. At All American Care, our hearts go out to all of the families affected by these crashes. We work with pain and sometimes loss with our patients and family members, but it’s a very different experience than those who deal with sudden tragedy like so many have dealt with in these Boeing 737 crashes.